Family planning and coordination of care for a child born with health conditions are significant concerns for the in vitro diagnostics (IVD) community, which is increasingly involved in the prenatal testing market. While ethical con- siderations will arise with further market development, prenatal, postnatal, and maternal testing are viable, prom- ising cytogenetic screening methods that have seen ready acceptance from many insurers in at-risk populations where the prevalence of genetic disorders (especially chromosomal) justify coverage. Prenatal cytogenetic testing represents an important source of clinical market growth for technologies such as sequencing, microarrays, biomarker immmunoassays, and mass spectrometry. 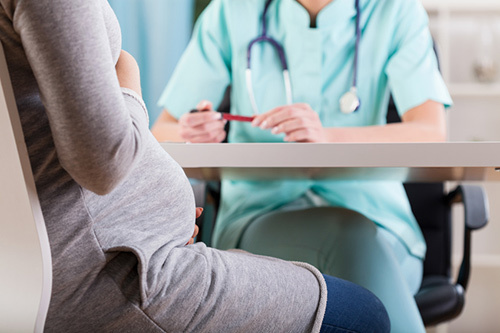 Kalorama Information has reported extensively on prenatal testing markets for more than a decade, but recently there’s been an increase in activity, as revealed in our latest study of the women’s health diag- nostics markets.